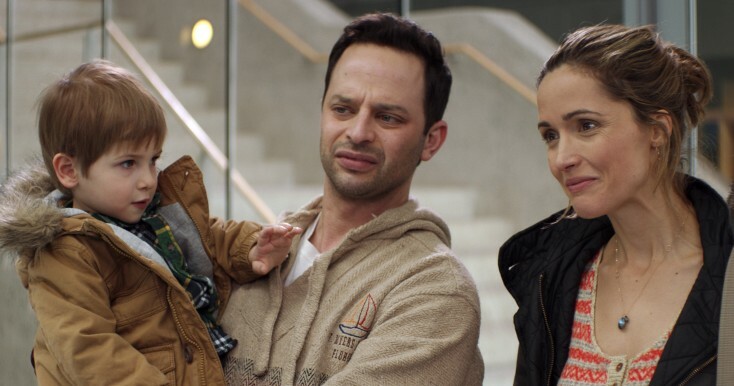 Bobby Cannavale, Rose Byrne, and Nick Kroll in ADULT BEGINNERS. ©Radius. 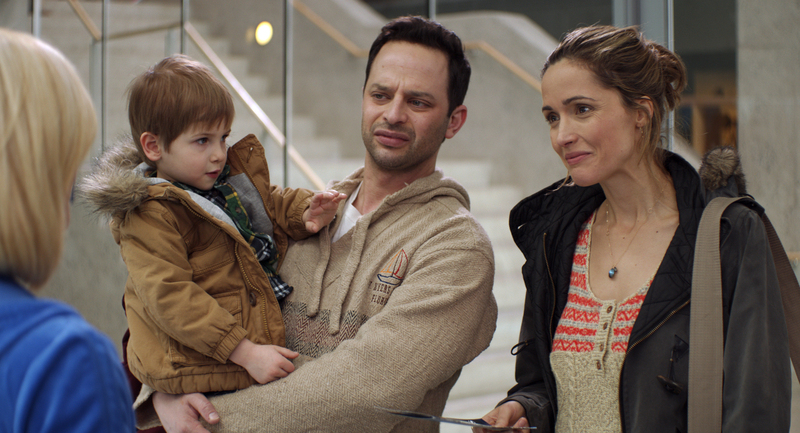 (l-r) Caleb and Matthew Paddock, Nick Kroll, and Rose Byrne in ADULT BEGINNERS. ©Radius. Rose Byrne and Bobby Cannavale in ADULT BEGINNERS. ©Radius.